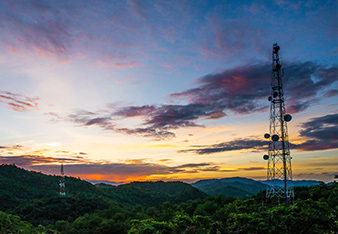 Are your communications towers fueled and ready for tomorrow? prosper because of our support & value. has been our specialty for 88 years. 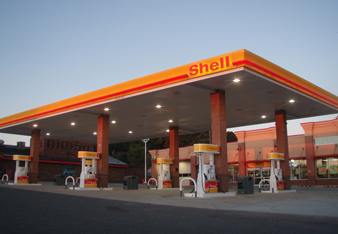 We’ve been serving the Carolinas Petroleum Needs For 90 Years With Uncompromised Dependability. Find out how we can help power both your business and your bottom line. 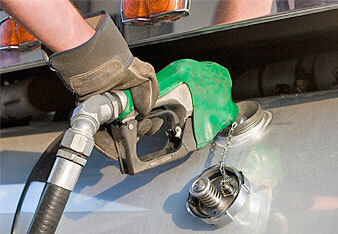 We provide round the clock fleet fueling for companies on the move. Nisbet Oil ensures your communication infrastructure is always up and running. 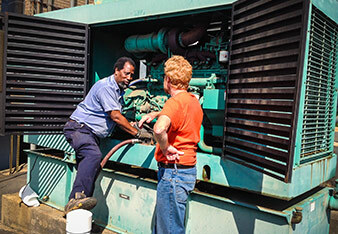 Nisbet Oil provides critical backup generator refueling services. Our Dealers’ prosper because our support means added value for their business. 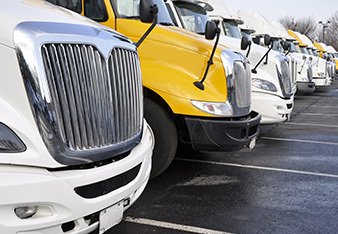 We ensure your refrigerated fleet is always ready to go. 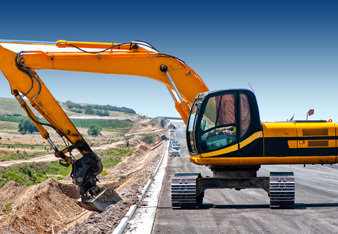 We keep your job site moving at whatever pace you require.